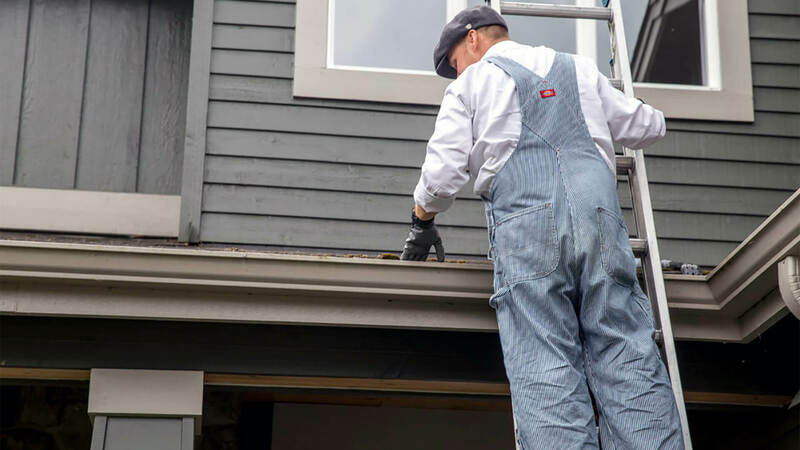 As you can see, gutter cleaning is a necessary step to keeping your home safe and maintained. Gutters that are clean will allow water to flow through them freely and be able to direct that water away from your home. Regular gutter cleanings by a professional gutter cleaning company can prevent clogs in your gutters and downspouts. Cleaning the gutters yourself can take hours. A professional company can have it done quickly and properly.